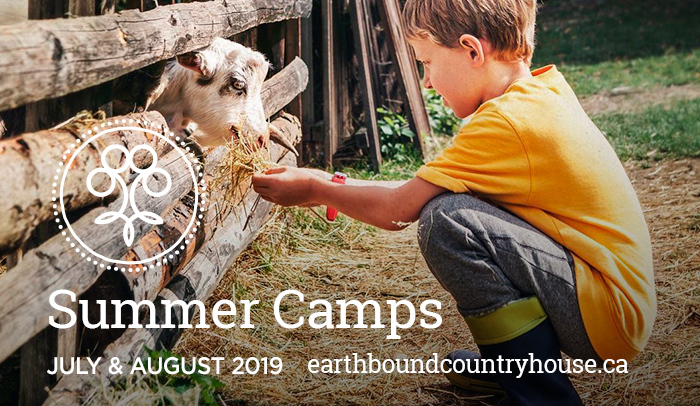 Earthbound summer camps are all about great value while providing an incredibly memorable, rich summer experience! 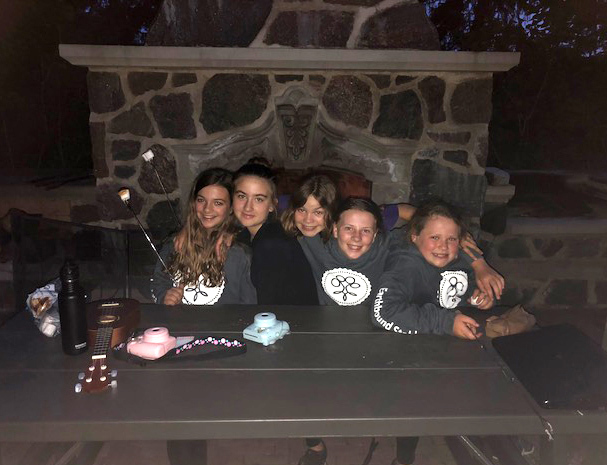 We are pleased to offer our Overnight Riding Camp again this year, along with our Farm & Wildlife, and Saddle Camp Riding Programs at our Schomberg/Newmarket location. 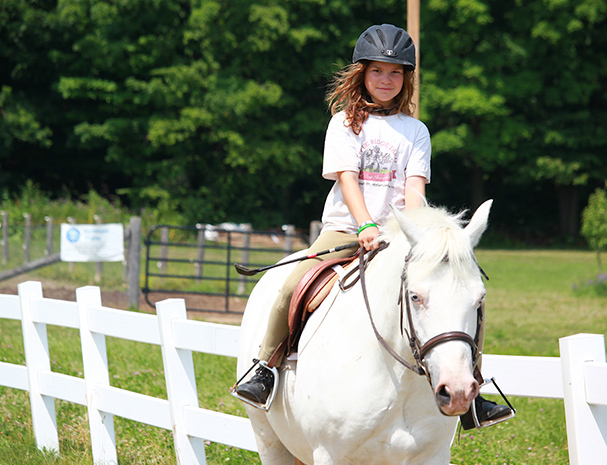 All of our camps are focused on letting kids be kids and exploring nature. 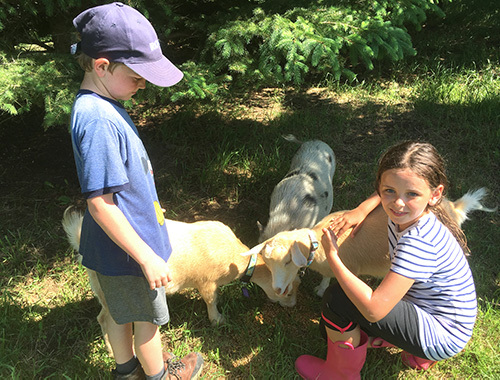 We believe in learning by doing – real experiences with living soil, plants and animals.